William B. Owens, Jr. is Managing Director and in-house legal counsel at Stonehenge Capital. Mr. Owens’ responsibilities include transaction sourcing and structuring, as well as product development and structuring. 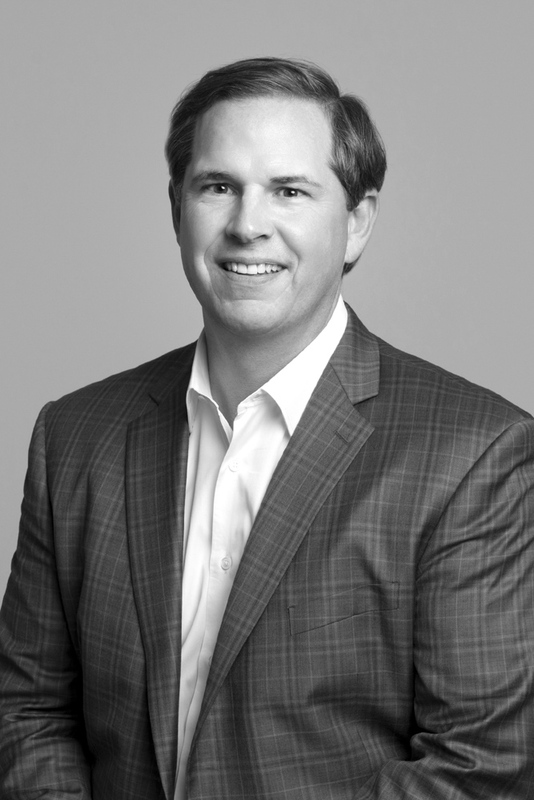 Prior to joining Stonehenge Capital, Mr. Owens was a corporate and securities attorney with Wilson Sonsini Goodrich & Rosati in Palo Alto, California, and Austin, Texas, where his practice focused on a wide variety of corporate and securities law matters for emerging growth companies. Prior to Wilson Sonsini Goodrich & Rosati, he was a judicial clerk for the Honorable Donald E. Walter, United States District Court, Western District of Louisiana. Mr. Owens received a JD, with honors, from Southern Methodist University School of Law where he was an editor of the Southern Methodist University Law Review and a BA, with honors, from Washington and Lee University.